Microsoft certified developer. 12+ years experience, most of which as a contractor consultant. 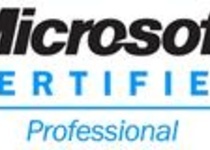 Service provided: software development, Web apps, database work, Excel and systems...Read moreMicrosoft certified developer. 12+ years experience, most of which as a contractor consultant. Service provided: software development, Web apps, database work, Excel and systems integration. Work Experience Summary: Microsoft certified developer. 12+ years experience, most of which as a contractor/consultant (Awgar Stone). 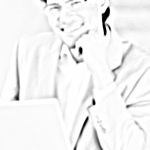 Experience: software development, database work, Excel, Websites and systems integration. Has worked for a software consultancy that specialises in Microsoft solutions, also on projects for the NHS, energy companies and city law firms as well as helping smaller companies. Education Summary: Masters degree from red-brick university.